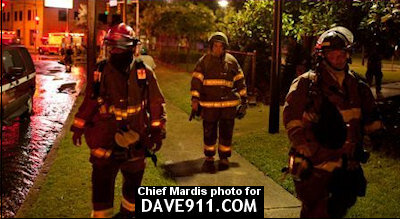 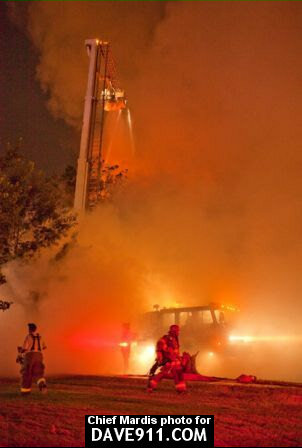 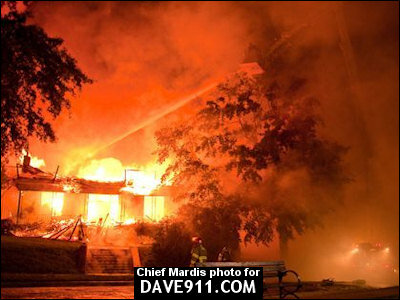 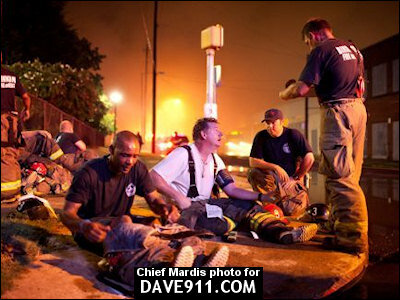 Birmingham firefighters responded to a 2-Alarm fire on 10th Avenue South, across from Magnolia Park, on July 28. 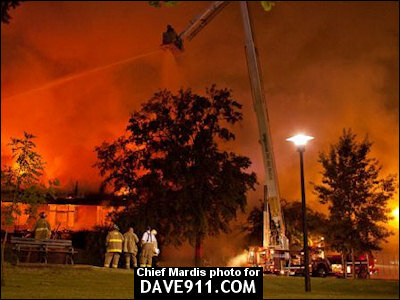 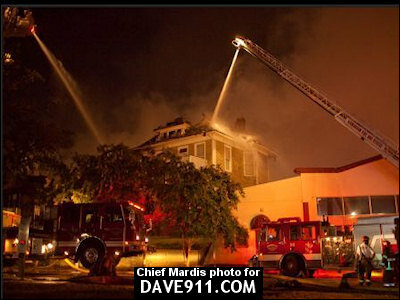 The 2-story wood frame structure sustained 100% fire damage, with exposures on both sides sustaining 50% fire damage. 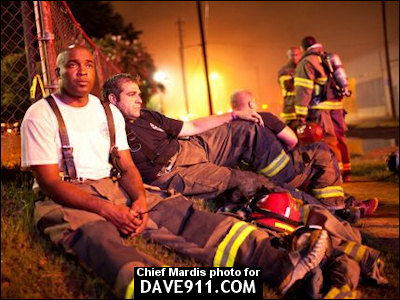 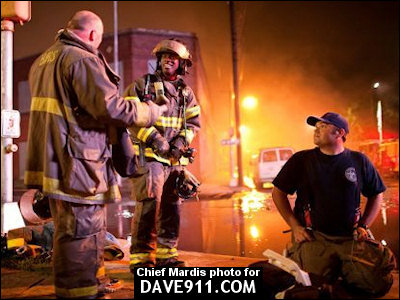 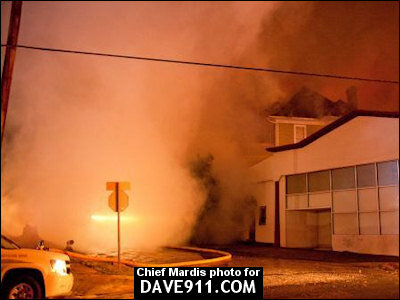 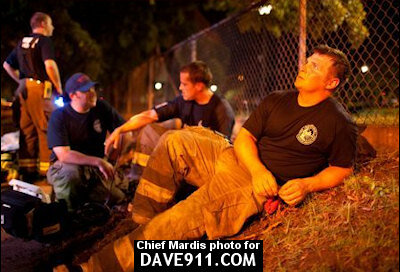 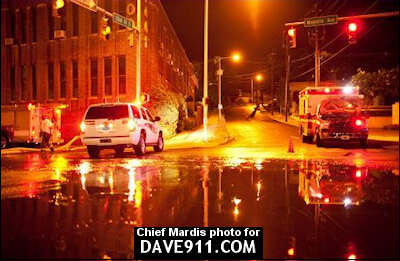 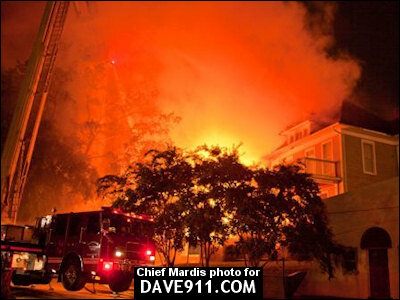 A special thank you to Chief Mardis for sharing these great shots!